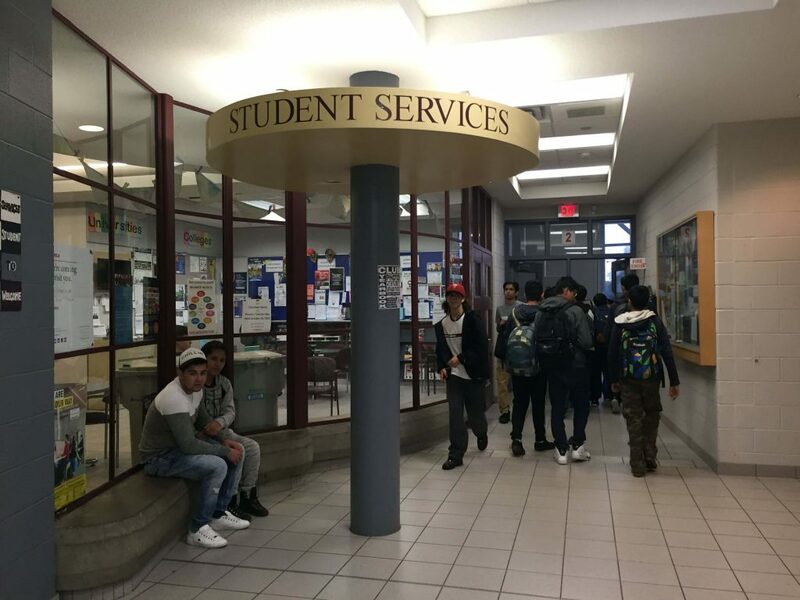 The Conseil scolaire de district catholique Centre-Sud is suing Ontario over a facility that they claim strips students an education equal to that of the English-speaking population – a facility that they recently purchased themselves. 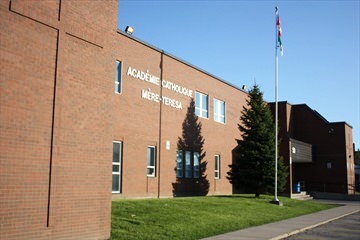 The school in question, Ecole secondaire Academie catholique Mere-Teresa, is small by Ontario high-school standards. It sits on less than an acre of land, with no space for a schoolyard, much less an athletic track and field, and most notably none of the classrooms have windows. In fact the reason for such an absurd property being used by secondary students is that the school board thought it fit to repurpose a former elementary school. The board decided to acquire the school despite its problems, and had planned to tear it down and rebuild a more suitable one. A reasonable course of action if it had been carried through. After a stern rejection of their application for funding from the government for their proposed new institution, the board decided to take legal action, and brought forth a lawsuit in order to get what they wanted. 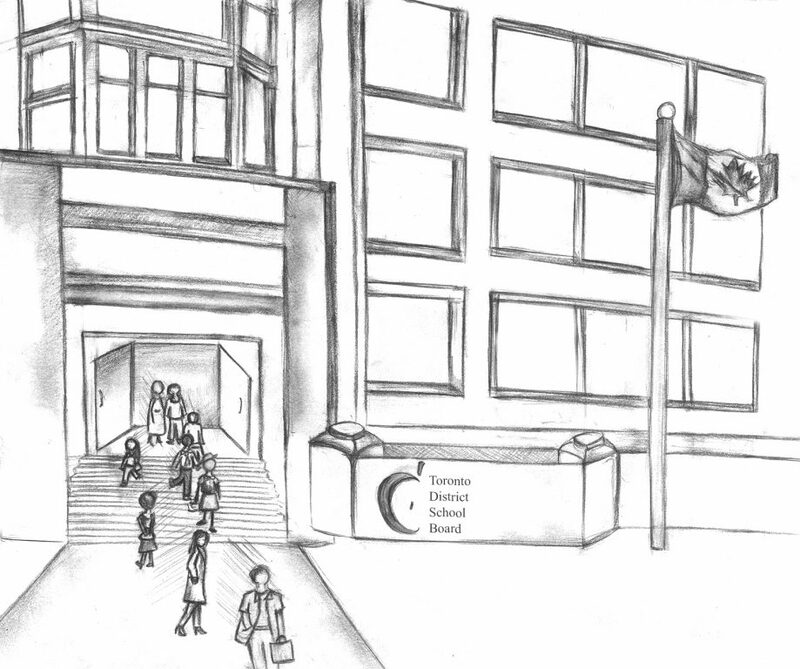 They’re suing the provincial government on grounds that Ecole secondaire Academie catholique violates the Canadian Charter of Rights and Freedoms. Apparently being unable to pay for your own problems despite a generous amount of government funding gives you the power to demand what you want through a lawsuit. 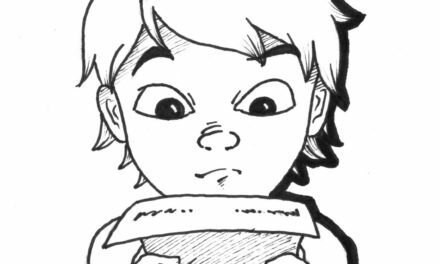 Did you ever know that one kid as a child that always took your stuff and then told on you for trying to get it back? Do you remember just how angry that made you? Looking back, those kids were the most annoying people of my childhood. It seems like those children have grown up and taken their frustrating ways with them into positions of power. Instead of running to mom and tattling on you for trying to get your toy back, they’re now playing the victim and running to the courts. The board appears to have no sense of responsibility. Instead of dealing with the problem through their own brings, and not shoving their way to the front of the huge line of issues that the Ministry of Education has to deal with, they decide to whine and pout like children about problems that they brought onto themselves. French-language schools are a minority, and I can understand how people feel when their school isn’t as big or fancy as their English speaking counterpart’s. However this doesn’t give them the right to whine. It was the board’s decision to turn an effectively windowless elementary school into a secondary school, it’s not the government’s responsibility to kiss their boo-boo better with a wad of cash. David doesn't talk much, but when he does he usually voices his opinion, or he tell stories. It doesn't matter whose story it is. If he found it interesting and worth remembering, he'll definitely find somewhere to tell it, whether through writing or the lens of his camera.